We're honoured to be involved with many community initiatives throughout central Ontario. We support our local non-profits organizations and sports teams through numerous sponsorship initiatives, and support our local firefighter’s training programs by providing assistance with programs such as hydrocarbon training. 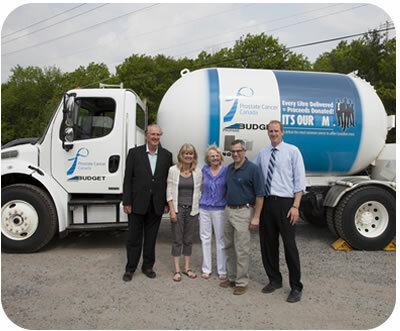 Pictured here, is Team Budget Propane, which included Bob Callow, James Callow, Samantha Callow, Stephanie Holmes, Debbie Gust, Keven Gust. 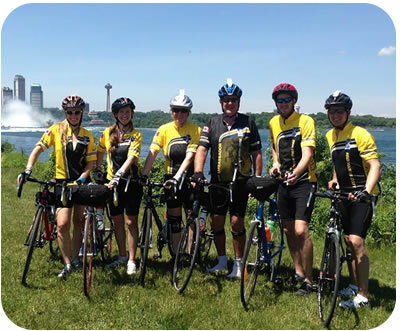 The Budget Propane team rode in the Enbridge Ride to Conquer Cancer, helping to raise $19.1 million for the Princess Margaret Cancer Foundation. You may have seen our prostate cancer truck around town – we regularly support Prostate Cancer Canada by donating a percentage of our sales to research and other support activities. Our prostate cancer truck was at the King's Riding Golf Club's special men's night event to raise awareness and funds for Prostate Cancer research. It's great to receive feedback from our community connections. Tracy Jocque, Gravenhurst Fire Department sent us this message of thanks, for helping with a training program. I just want to say thanks again for sponsoring our firefighters for this training. It is invaluable training that every firefighter in the Province should have. This is a great opportunity for our firefighters to be able to attend this type of training and we are very grateful for Budget’s sponsorship. Being an active participant in the central Ontario community is something we believe strongly in. Here are some other events and sponsorships that we have had the pleasure to help with. 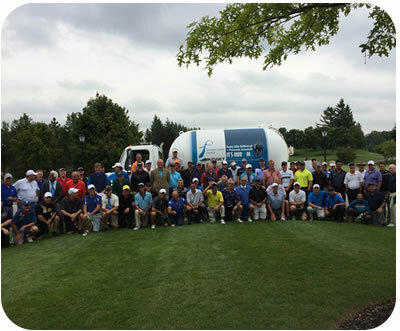 Budget Propane supports the YMCA Strong Kids Golf Tournament - Budget Propane Ontario is sponsored a hole at the 22nd Annual YMCA Strong Kids Golf Tournament, June 13, 2013. YMCA Strong Kids is an annual fundraising campaign focused on raising much needed resources to support proven YMCA programs that give kids the opportunities they need to live healthier, happier lives now, but also to grow into productive adults. Supporting the YMCA Strong Kids Campaign directly supports children, teens and young adults in your community. Budget Propane sponsors Legends BBQ Fundraiser, 2013 On May 23, 2013 - Budget Propane Ontario was pleased to support the event Epic BBQ ~ An Evening of Legends, to raise money for The Ride to Conquer Cancer, The Canadian Olympic Foundation, Gold Medal Plates, Hospice King-Aurora, The Special Olympics, and a couple of local families in need of some help. 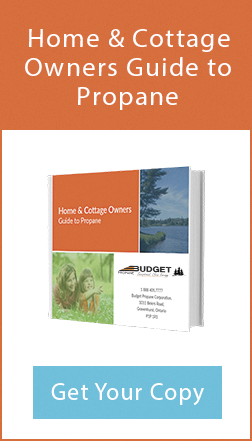 Budget Propane had a VIP Table and donated propane to heat the tent and patio. The entertainment lineup included; The Jim Cuddy Band, Tom Cochrane, Kim Mitchell. The event also included appearances by a lineup of past and future Olympians to celebrate Legends of Sport!